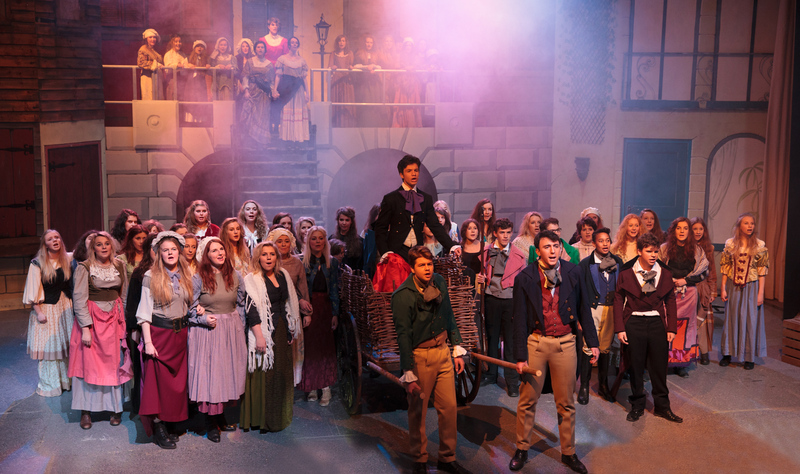 The Les Miserables School Edition is still one of the most popular shows performed across the country by young people. 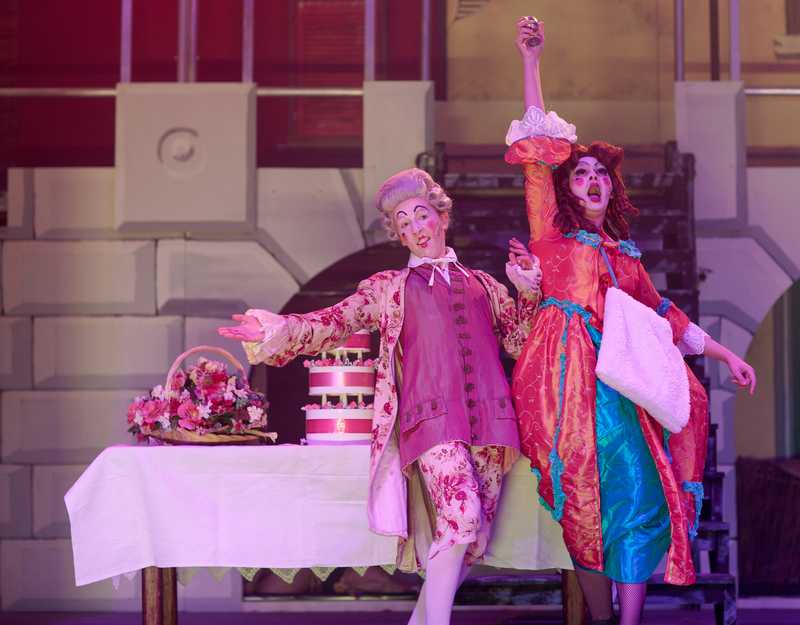 To ensure that your show has the correct ‘look’, we have in stock every piece of costume that you require for this production. When compiling these costumes, we sourced everything to be as close to the London West End show as possible and can supply costumes for a cast of up to 65. For more information, please contact us now. Our hire set comprises of specific costumes for all the Principals to represent their status in society. 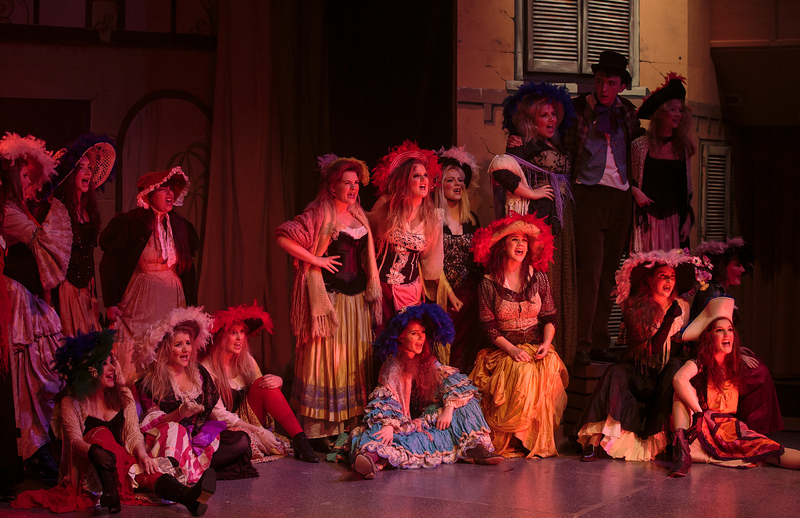 There is a full-weathered Napoleonic uniform for Thenardier, as he has just returned from being a ‘hero’ with Napoleon, and working class clothes for his wife. In the second act at the wedding, both he and his wife have outrageous attire. Javert wears his military style tailcoat, overcoat and hats to represent both military and police roles in the show. Jean Valjean has his ragged overcoat, and then changes into smart Regency coats as he moves from convict to Mayor. Enjolras is provided with Regency coats and waistcoats for daywear and the iconic red hussar waistcoat for the barricades. His supporters have red, white and blue sashes and red revolution headwear to complement their daywear. Principal ladies have the appropriate ‘West End show’ look, including changes of daywear and travel coats. All the students have Regency coats, shirts and cravats and we provide a number of pairs of flap front trousers to enhance the look. Prostitutes wear a ragged mixture of period clothing, enhanced with large feathered headwear, and the factory workers are provided with blue aprons, headwear and scarves. We also supply a large selection of daywear for both male and female cast, plus tailcoats and satin dresses for the wedding scene.